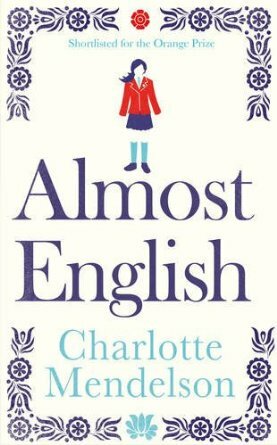 Orange Prize shortlisted author Charlotte Mendelson now finds herself Mann Booker Prize longlisted with her new novel Almost English, a book about The Ugly Years – the awkward adolescence that pretty much everybody went through. It’s about those searing first crushes; it’s about being an outsider and trying everything you can think of to fit in. In a tiny flat in West London, sixteen-year-old Marina lives with her emotionally delicate mother, Laura, and three ancient Hungarian relatives. Imprisoned by bizarre rituals, foods and expectations, by her family’s crushing exuberance and their fierce pride, she knows she must escape. Only the place she runs to – Combe Abbey, a traditional English public school – makes her feel even more of an outsider.